It’s that time again to join us in the 3rd edition of Run 4 a Cause. Get a group together and sign up. 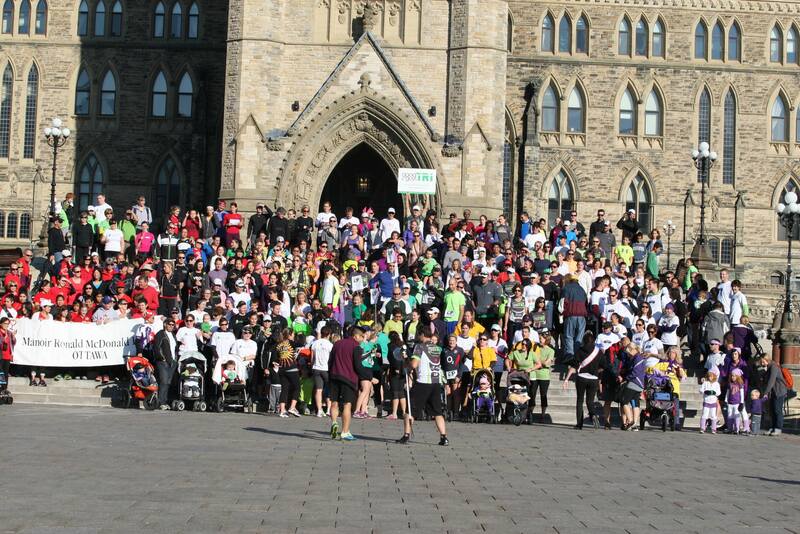 We want to see 100’s of people on Parliament Hill cheering, running and walking for their favourite causes. Let’s celebrate and create awareness for the charities in our local community that we support and are passionate about. This entry was posted in Running and tagged 2014, celebrate, challenge, charity, create, dedication, fitness, Gratitude, inspire, motivation, Ottawa, run, run4AC, running, Team Diabetes, THRIVEwithjoe, Zoom photo. Bookmark the permalink.